This course is for individuals who need to know how to perform CPR, as well as other lifesaving skills, in a wide variety of settings. This course is often required by many hospitals, schools and care facilities. 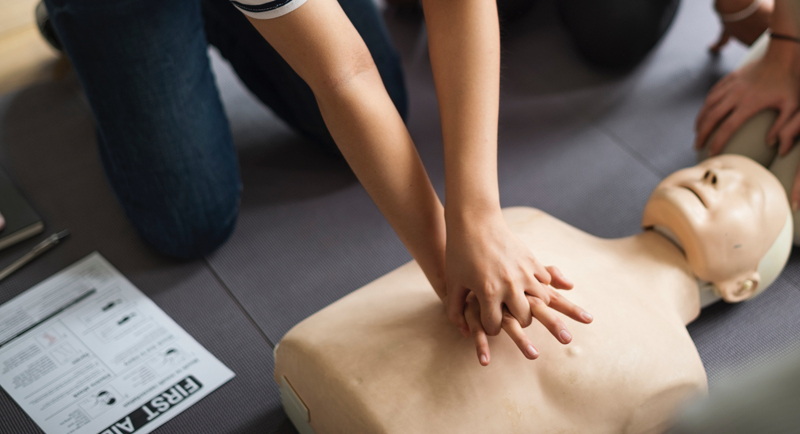 Individuals such as nursing students, EMT students, PA students and others will very likely be required to be certified in BLS before or during school sessions. Date: June 8th, 9:00 – 1:00 pm.